Ryan Graunke joined KCI in 2015, following two and a half years’ experience writing environmental regulatory permits for the Indiana Department of Environmental Management. With 6 years in the industry, Ryan has proven that he has a long-term passion for science and the environment, and in particular for reducing society’s waste. Ryan is a creative problem solver and fast learner with a relentless dedication for his work. Ryan’s passion for waste reduction became focused on food waste and specifically the anaerobic digestion of food waste. For his undergraduate thesis, he conducted a food waste audit of an on-campus dining hall and, using a research digester, measured the biogas potential of the dining hall’s food waste. This work carried over to his graduate research for which he conducted several waste audits at local schools, restaurants, and a small farm, and used various laboratory techniques to analyze the collected food waste for its biogas and fertilizer potential. Ryan is a scientifically-minded individual and an accomplished researcher with skills in designing experiments, data analysis, and technical writing. 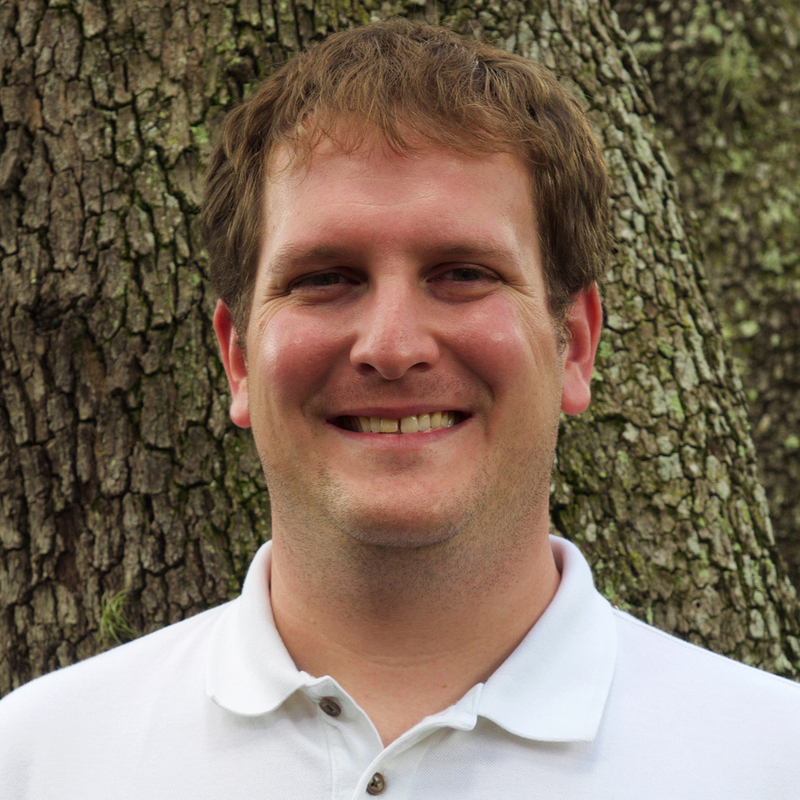 Following graduate school, Ryan coupled his scientific skills with experience in the regulatory field working as an air permit writer with the Indiana Department of Environmental Management. As an air permit writer, Ryan became adept at interpreting and applying environmental air regulations, a skill that easily translates to the solid waste world.